IP Security Systems – Digital Communications Systems, Inc. It isn't easy to operate in today's environment. 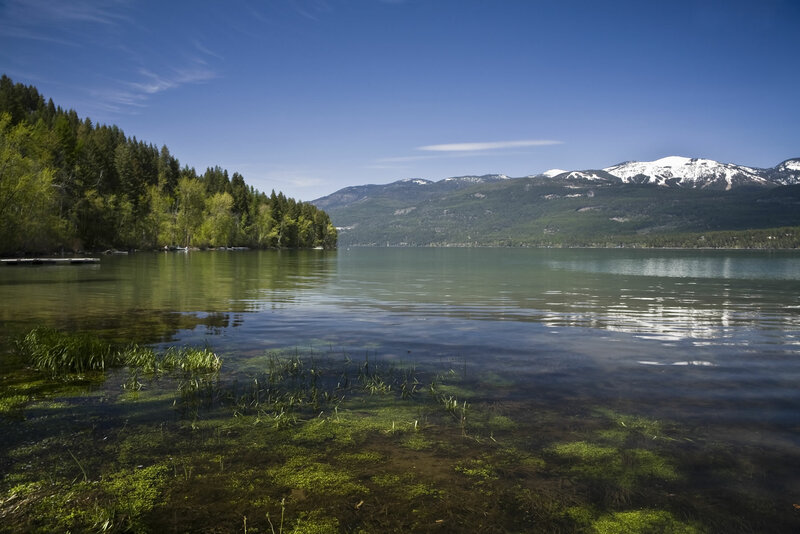 DCS can provide a professional security solution that will offer managers/owners peace of mind. 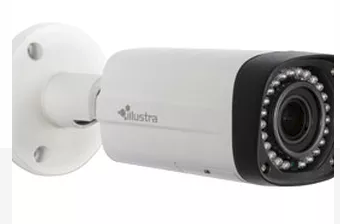 From HD and megapixel resolution cameras to door/entry Access Control. This will give you the option for us to build a flexible and custom security system designed for your site's unique needs. 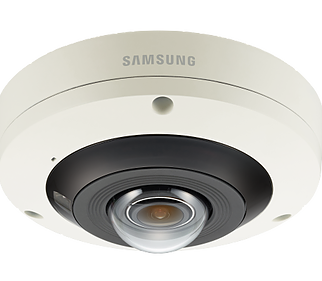 Camera options include indoor and outdoor and vandal-proof housings to protect cameras, night vision or thermal cameras for recording at night, and PTZ cameras to monitor large areas. 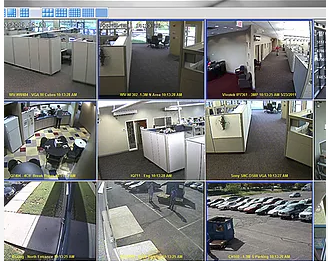 Software options to record, monitor, and analyze your surveillance videos so you can stay on top of any accidents, thefts, or suspicious activity. Access Control options include network managed software, proximity credential cards (fob, photo ID), key pad readers and door locking devices. 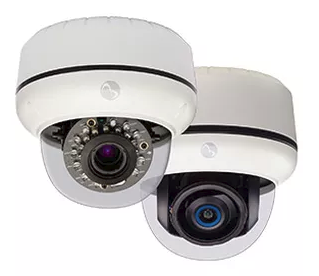 These systems can be integrated to provide leading edge security solutions, packaged into great deals that won't break the bank (although they might stop it from being robbed!). 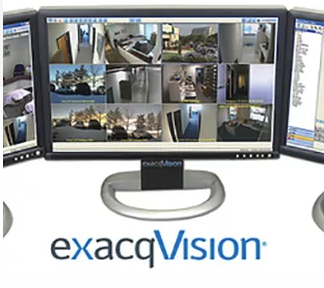 We offer security system solutions that are suitable for businesses, professional offices, schools and governmental agencies. Security Systems can be complicated to design. 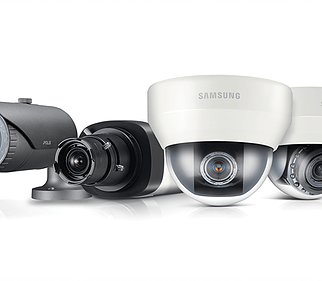 DCS has a team of expert consultants that can design the right security system for your needs.